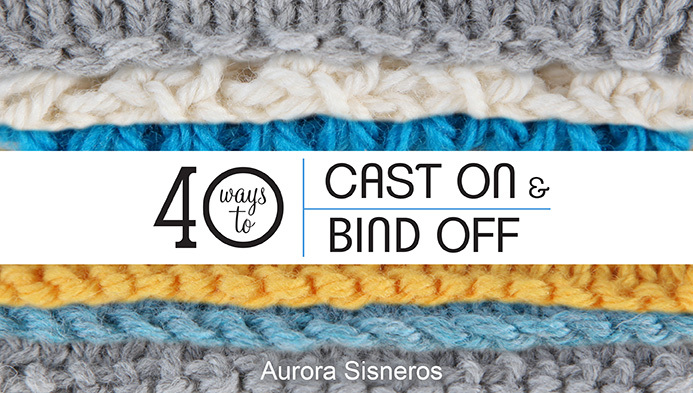 Master new cast-ons and bind-offs to achieve the results you want with yarn shop owner and instructor Aurora Sisneros. Discover popular cast-ons that will help you get your projects started with ease. 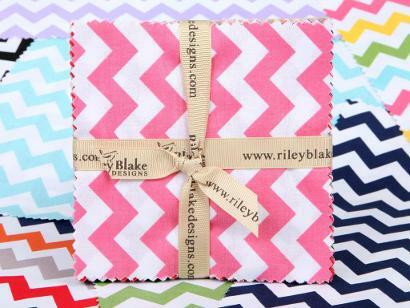 Kick off your garments and accessories in pattern with all the ribbed cast-ons you need. Give your cast-on edge just the right amount of give with a variety of empowering stretchy cast-ons. Create temporary edges for any project using a selection of valuable provisional cast-ons. 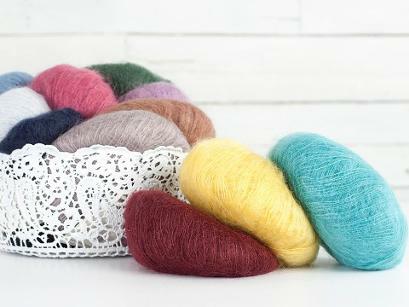 Make finishing simple as you learn to bind off your projects with lots of basic yet beautiful techniques. Complete your work in pattern with an array of smart bind-offs in rib. 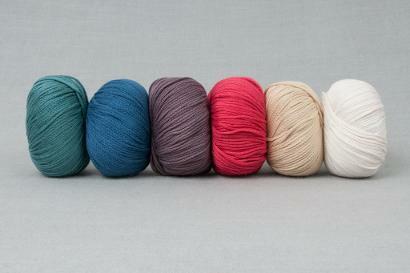 Customize the elasticity of your finished edge with the best stretchy bind-offs. Plus, you'll see these techniques performed in both Continental and English knitting styles, as well as right- and left-handed. Learn to work a collection of valuable cast-ons and bind-offs with confidence!